Old Car City is the world's largest junk yard of old cars pre-1972. The junk yard was founded in 1931 and currently consist of 34 acres containing over 4500 cars. 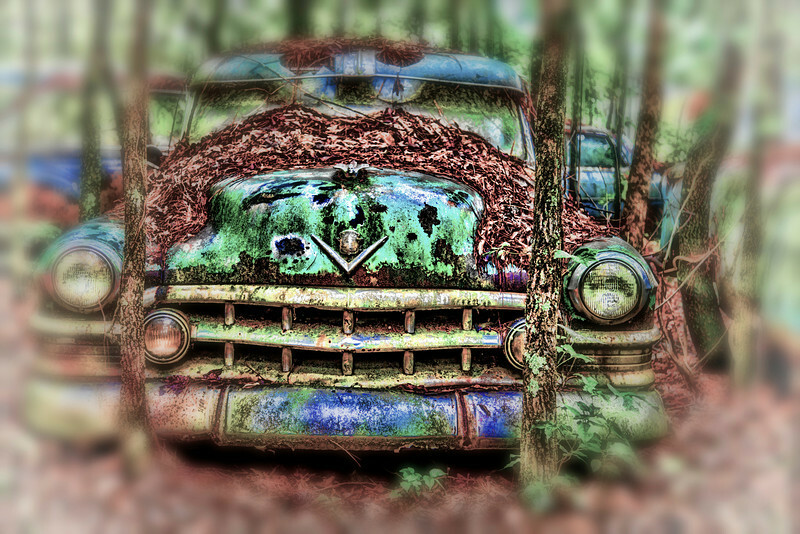 One can hike 6.5 miles of trails through wooded areas and view the old cars among the trees.